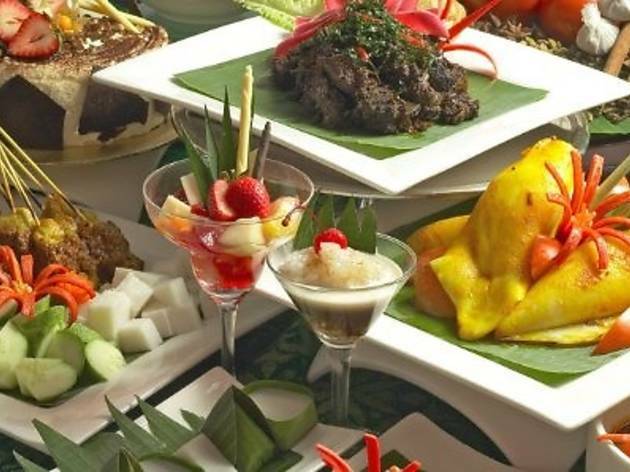 Feast on a wide range of food across cuisines like salmon gravalax, Indonesian pecal with peanut sauce, chicken shawarma, lemang jantung pisang rebus, terung bakar, ulam raja and cencaru sumbat. 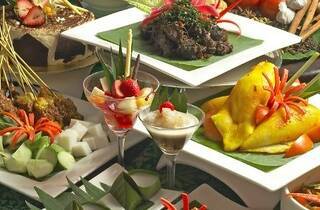 On the first and last three days of Ramadhan, enjoy a price of RM98++ per person. Children below six dine for free.